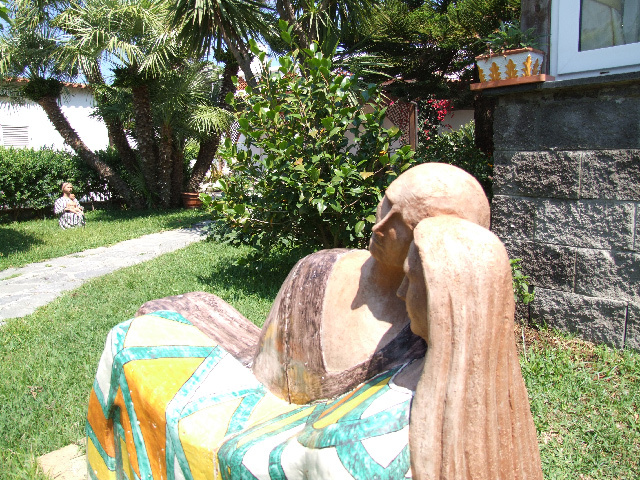 Situated a few steps from the Citara bay and the famous beach of Cava dell’isola, Villa Patrizia is a peaceful little oasis surrounded by greenery and created by its owners thinking of family welcome and love as the typical statue, welcoming its guests, symbolizes all that at the entrance. 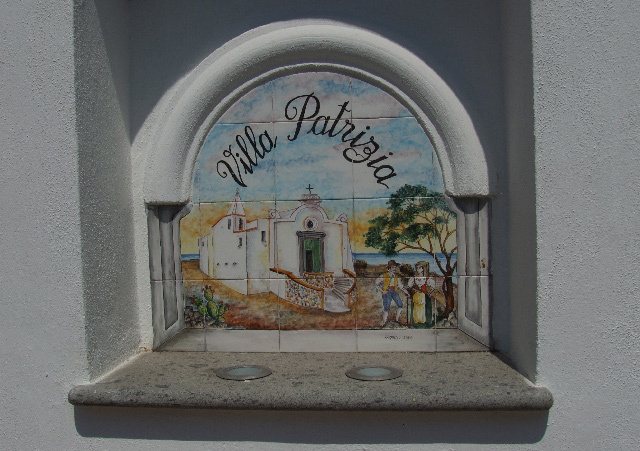 Their constancy, dedication and care have transformed the villa into a warm and family place where guests can find themselves and enjoy a relaxing and peaceful holiday near the sea. With a luxuriant and landscaped garden, the villa offers all modern comforts (solarium, fitness corner, jacuzzi) and is situated a few steps from the famous Poseidon Gardens, the most popular ones.